Bush Tabernacle, 250 South Nursery Ave. 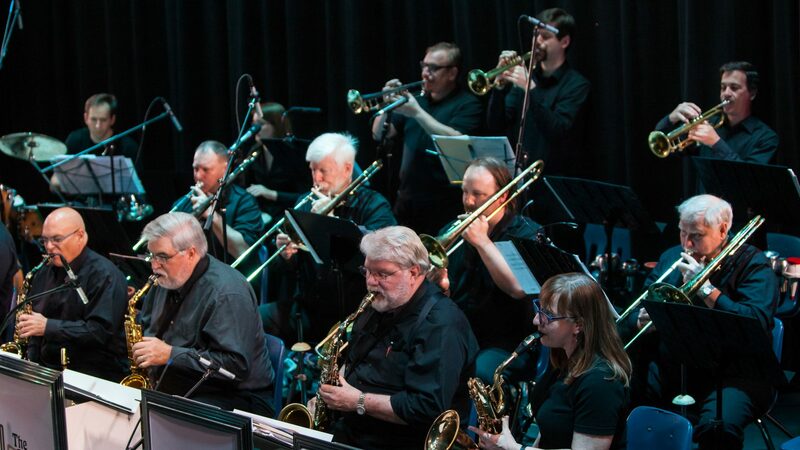 Enjoy the sounds of the Franklin Park Big Band with our guest artist Jim McFalls. Jim is retired from the Army Jazz Ambassadors and now teaches jazz studies at Towson as well as being a well known freelance player.